Lee has worked in Australia and the UK as a veterinarian for almost 25 years graduating from the University of Queensland 1993. 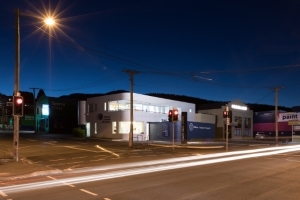 He has worked both in Victoria and Queensland, as well as spending two years in UK doing locum practice and travelling. 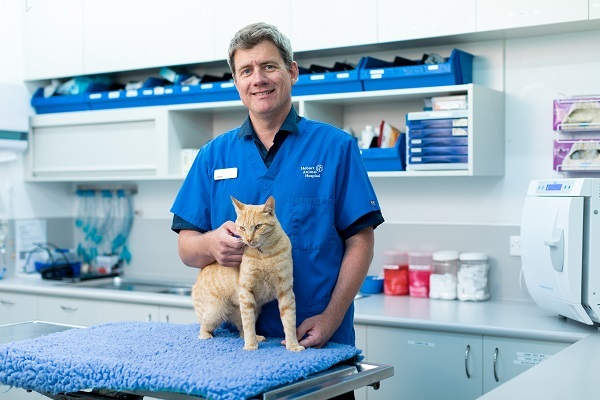 As a senior veterinarian, he enjoys all areas of veterinary practice with a particular interest in surgery and feline medicine undertaking extra study in both areas. 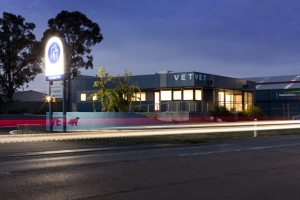 Lee has completed additional surgical training in performing MMP repairs for cranial cruciate ligament disease and the placement of RidgeStopTM implants for patella disease in dogs. Lee advises clients to consider pet insurance, allowing their vet to provide the most appropriate treatment without needing to cut corners in investigation and treatment to save on costs. Lee’s personal interests include Trout fishing, camping, good food and wine, gardening and growing fruit and vegetables for the family. He enjoys watching the rugby – especially when Queensland and Australia win. ‘Smitten’ the cat is the family’s resident pet.